The massive 30 inch mixed media statues that now form the centerpieces of many ThunderCats collections. We’ve completely overhauled this section to include all the information currently known about the statue line. 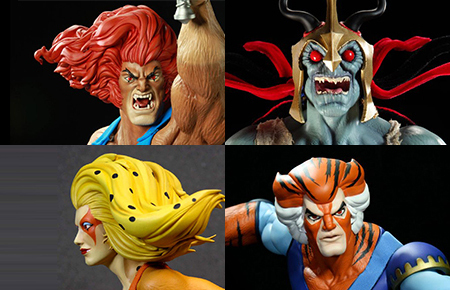 On Feb 9, 2012 Hard Hero Inc. shut their doors and officially ended this brilliant line of ThunderCats statues. 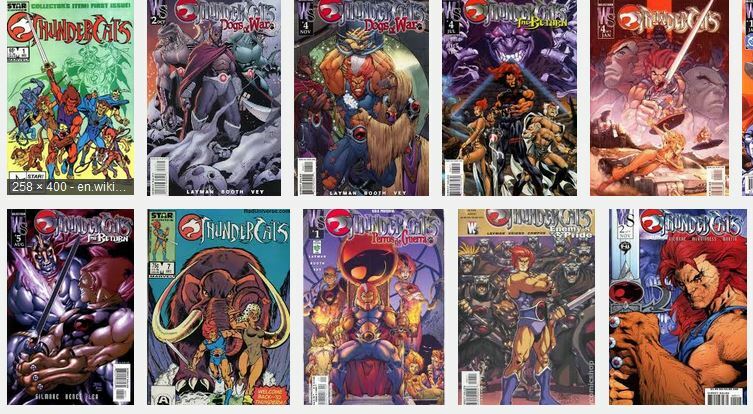 For the first time ever, ThunderCatsLair.org is revealing details of the two statues that were up next, and the rough prototypes that Paul Bennett had started on. 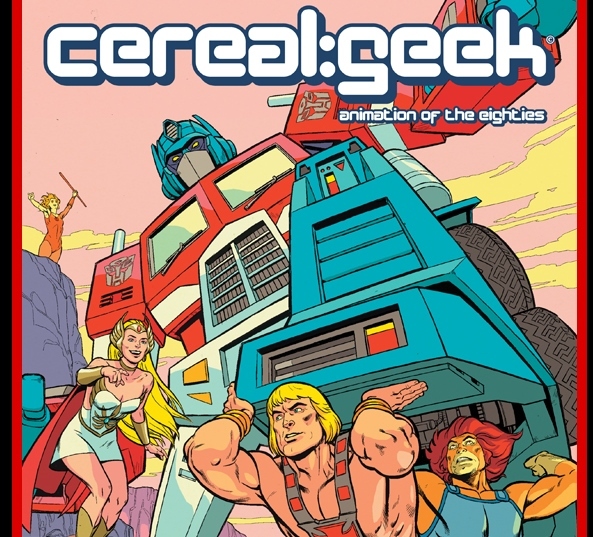 For those who already have all the copies of cereal:geek including this one, you’ll know what a fantastic indie magazine this is. For those who’ve never laid hands on a copy, this is is the issue to buy. We’ve finished moving the Comics section over. 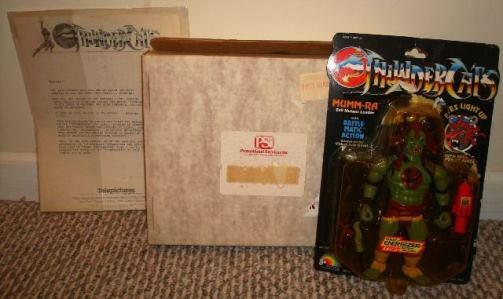 One of the first Mumm-Ra’s ever packaged? 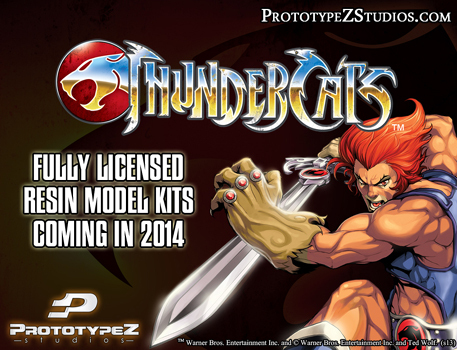 ThunderCats Resin Model Kits from PrototypZStudios in 2014! 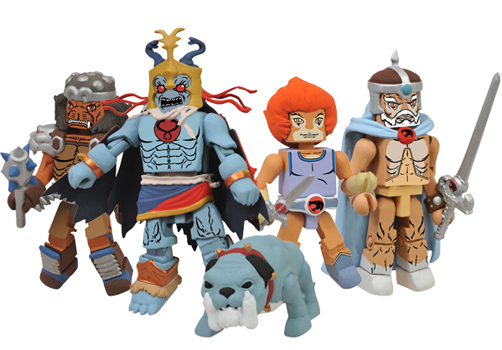 ThunderCats Minimates 2013 SDCC exclusive! Our friends over at Icon Heroes have sent over details of their ThunderCats Minimates set available at San Diego Comic Convention next month! 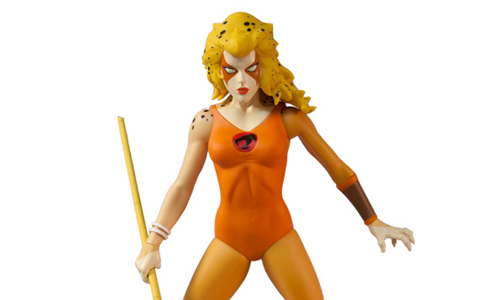 Mezco Exclusive Cheetara and Snarf figures 2-pack at SDCC 2013! 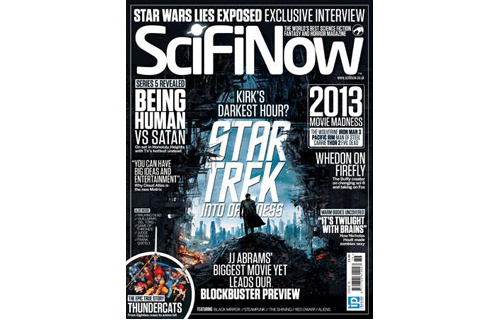 Micheal Jelenic and Dan Norton talk ThunderCats in SciFiNow magazine!